Samsung will reportedly only make upwards of 400,000 of these Flamethrower Fandom Edition Note 7s, and no, they still won’t be sold in the US. 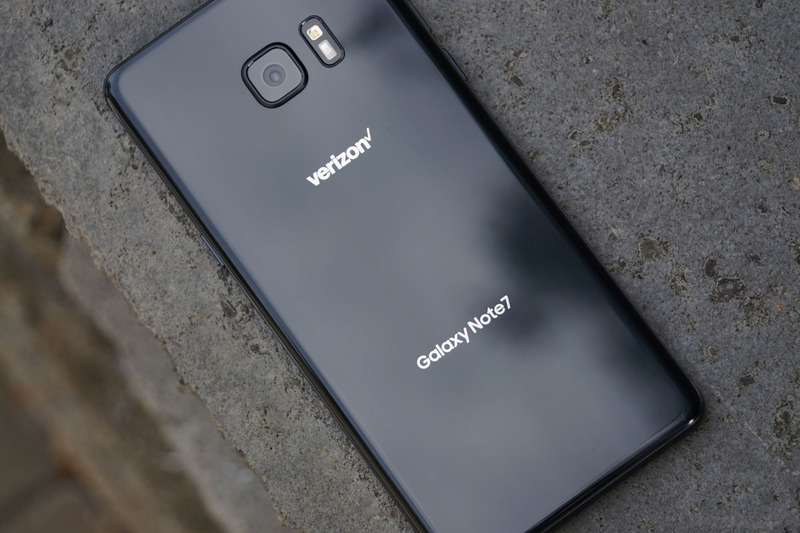 I can’t imagine any US agency involved in the selling of consumer electronics would be cool with the Note 7 returning and making its way into any public space, like say, an airplane. I don’t care if Samsung has taken extra steps to safeguard these refurbished models. It’s all just not worth it. The announcement of the Firebreathing Fandom Edition alone will spawn another week’s worth of terrible bomb and explosion jokes. And what if one of these models has an issue? Even if it’s unrelated to the previous battery flameouts, there is the potential for more damage to be done. But hey, it’s not my company to worry about! Do you, Samsung! If you are the ultimate Note 7 fanboy of the world and you must have one, you’ll have to look at Korean resellers through places like eBay – I’m guessing they’ll have some for you. The phone will cost around $616 in Korea, which isn’t a bad price at all. Or you could just wait for the Galaxy Note 8, which should be here in a couple of months.